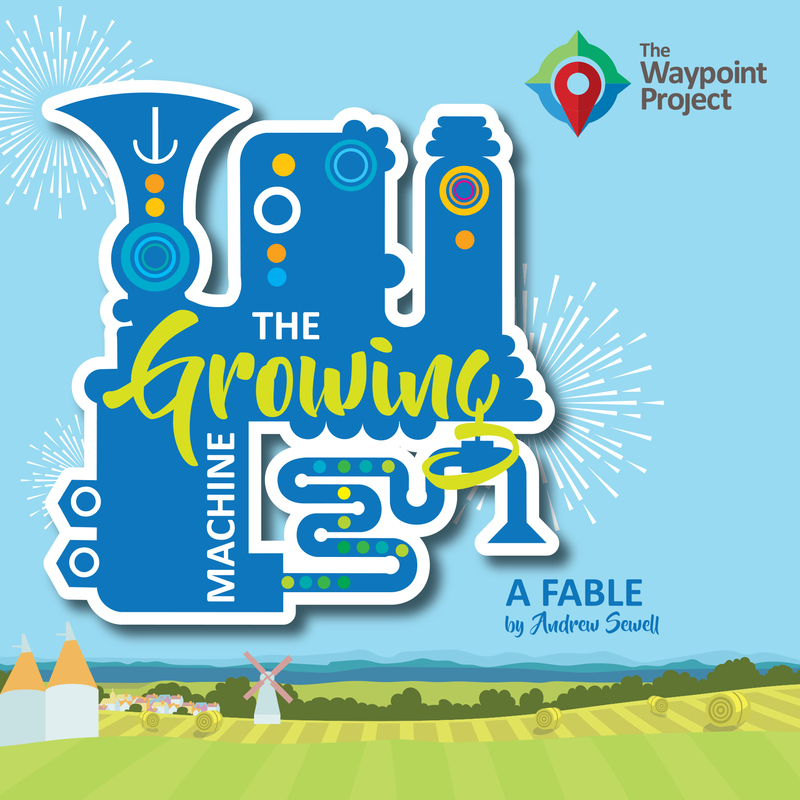 We were approached by leaders of Maidstone churches who were developing a town-wide project with a vision for the Christian churches to connect with the people of the County Town in new ways. They asked us to review names for the initiative, and to assist them in building an umbrella brand for the project. Working with the project leaders we facilitated focus groups, gathering honest opinions on proposed titles, logos and events. 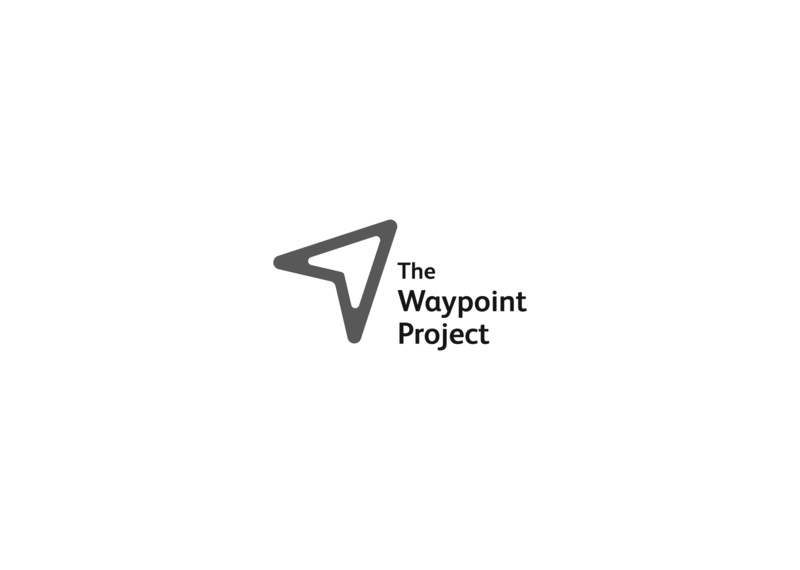 Together, we named the initiative, designed the logo and, shaped the case for support, vision and values into the “Waypoint project” which was embraced by 23 churches. 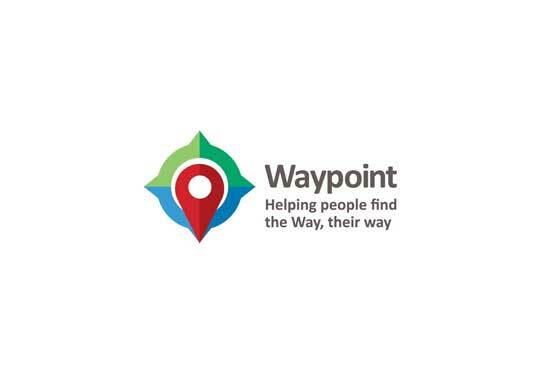 With our knowledge of the brand, vision and objectives of the Waypoint Project, our involvement continued beyond the initial consultancy and design work. 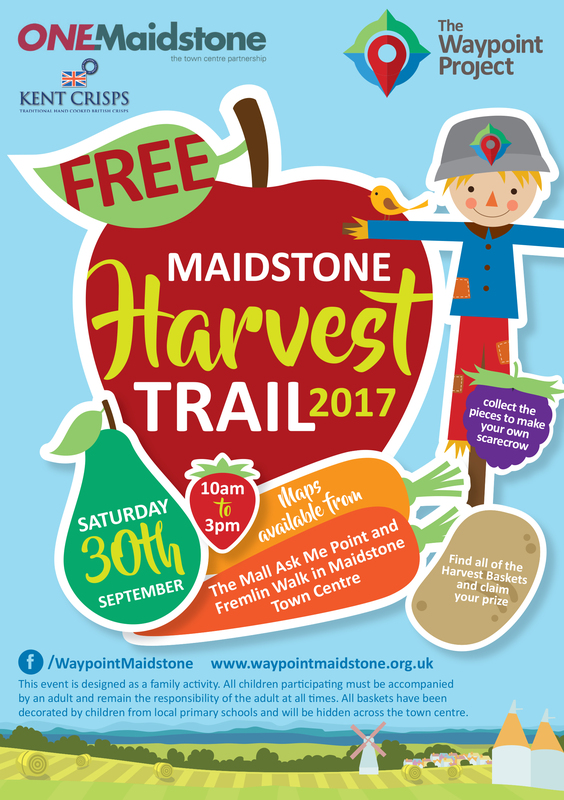 During the year-long initiative we designed and printed leaflets, bookmarks and other literature for several events including the civic launch event, live nativity, easter egg hunt and harvest trail (with associated story book).